Powerful new tools, such as Timeline and Cinemachine, empower artists to create cinematic content and gameplay sequences without the need of an engineer. Creators can now spend more time doing, less time queueing. 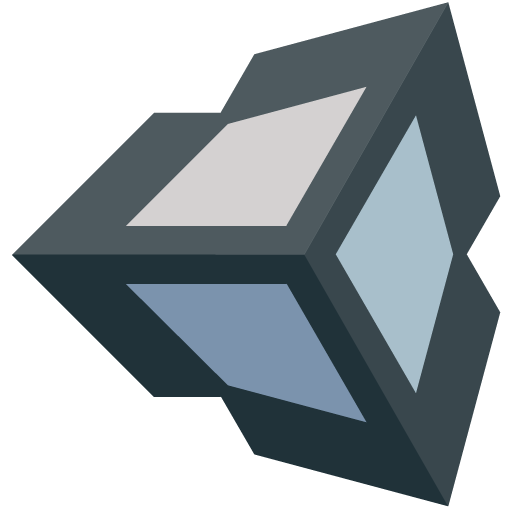 Unity Personal is a great place for beginners and hobbyists to get started. It includes access to all core game engine features, continuous updates, beta releases, and all publishing platforms. Move efficiently from prototyping to full production with a truly flexible editor and intuitive workflows supported by tons of tutorials and ready-made assets to guide your learning and development. Continuous updates allow you to develop with all the latest and most advanced features for high-end visuals, audio, animation, physics — everything you need to make any kind of game. Target more devices more easily — with Unity, you can build once and deploy to the largest range of mobile, VR, desktop, Web, Console and TV platforms in the industry with a single click. Editor workflow & performance improvements. 2019.1 marks the start of the newest tech cycle, with lots of new features and functionalities. It increases your potential iteration speeds when developing for Android, improves your workflow and gives you more control over the editor. In Unity 2019.1 we’re introducing the Incremental Garbage Collector as an experimental alternative to the existing garbage collector for projects targeting the Universal Windows Platform. The Incremental Garbage Collector is able to split its work into multiple slices. Instead of having a single long interruption of your program’s execution to allow the GC to do its work, you can have multiple, much shorter interruptions. While this will not make the GC faster overall, it can significantly reduce the problem of GC spikes breaking the smoothness of animations in your project by distributing the workload over multiple frames. As with any beta program, you’ll have early access to new features and will be able to assist in the final steps of their development. That means you’re likely to experience Unity as less stable than a final version. The beta phase begins once all scheduled major features have been included and a quality baseline has been established. Several beta versions will be made available during this phase and quality will improve with each iteration. NOTE: Remember to backup your project before running it in a Unity beta. XR: Updated Google VR to version 1.18.0. Scripting: Consistent targetframeworkversion as shipped with Unity. Unreal Engine is now free. Free for game development. Free for Virtual Reality. Free for education. Free for architecture. Free for film.